Contractors who perform maintenance on stormwater management facilities (ponds, pipes, underground facilities) on behalf of the County must go through a County-sponsored training program. 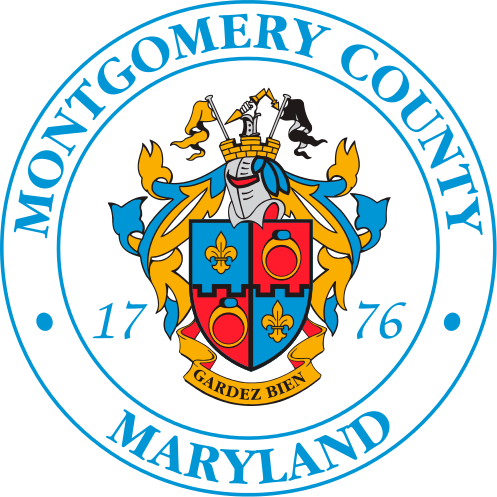 Contractors may apply throughout the year for eligibility to work for the County's stormwater facility maintenance program by passing an interim certification test. Study materials for the interim certification are posted at the Web site listed below. In addition to this test, contractors are required to hold a Certification of Attendance from the training program held annually in the spring. Exact dates of the annual training program will be listed on the web site. Online users who have additional questions and would like to be contacted by a departmental staff member may submit a request by clicking on the "Create Service Request" button below. Please complete all of the fields in the "Contact Information" section and provide a brief description of the request in the "Brief Description" field.